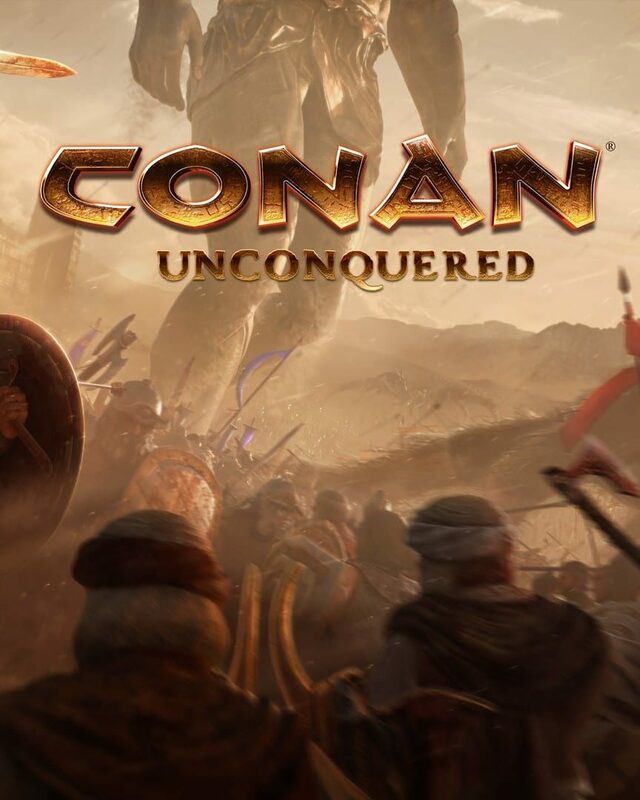 "From the Star Wars: Empire at War and Command & Conquer veterans at Petroglyph comes the first-ever strategy game set in the barbaric world of Conan the Barbarian. The savage horde is at your gates. Will you fall or will you remain unconquered?"